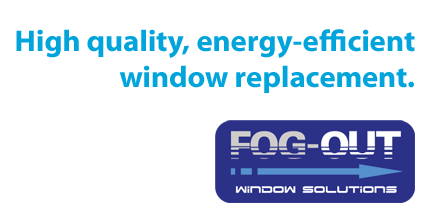 Our top priority at Fog-Out Window Solutions is to provide our customers with 100% satisfaction. At Fog-Out we have the solution to all your window needs! From changing hardware, to de-fogging windows, to replacing broken or old windows and doors with new energy efficient maintenance free windows and doors, we do it all! Whether you’re looking to have your windows and doors repaired or replaced, you’ve found the right company. The experts at Fog-Out Window Solutions will be happy to come to your home and give you the best options for all your window needs. Call now or click here for your free estimates. Expert help and a wide selection. We believe quality, comfort, style, and energy efficiency are important considerations when choosing your new windows. Let us fit you with the right solution. Eliminate the cost of a full frame installation. Without having to remove the entire frame, we can simply and quickly replace the sealed unit (just the glass) in any windows or doors. Foggy windows ruining the view? Our technicians will determine if your foggy sealed unit can be repaired or if it needs to be replaced. We also fix or replace window parts, hardware and screens. I just wanted to send you a thank you note for doing such a wonderful job on replacing all the windows in my house. All of my friends and relatives stop by to check it out, and they all want your number. If I had to rank your service between 1 and 10, I would mark down an 11—OUTSTANDING. I am very satisfied, especially with your service. You responded to all the calls I made and that is the kind of service I admire. I like to deal with businesses who keep their word. Well done and keep it up. Thanks again and best wishes to you and your business. At Fog Out we sincerely take becoming a window repair service quite seriously. All of us realize that unquestionably when folk are hunting to get an unbelievable foggy window repair service in Calgary that cares people prefer the best. 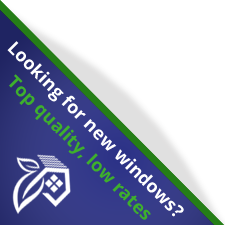 Continuously we all push to truly be the finest window repair service we possibly can be around Alberta. It's our commitment to truly being the standout that has garnered us all this great honor here with our backbone customers. As an unbelievable foggy window repair service in Calgary that cares we all in addition continuously attempt to spend some time to hear all our consumers inquiries diligently and without impatience. We all inevitably take the time. We all really feel that it's incredibly vital to make sure consumers feel truly recognized and also cared for. Now there usually are not so many window repair service that own the correct skill set together with know how to market themselves as being front runner for their business. Combine this in with our superior amount of consumer service and truly we feel we are the perfect unbelievable foggy window repair service in Calgary that cares inside Alberta. Everthing begins with a phone call. We'll be happy to talk about all your current window repair service inquiries in more detail over the phone or perhaps by way of e mail in case this is better for you. Beyond that we can easily propose the answer which perfectly fulfils your current demands. 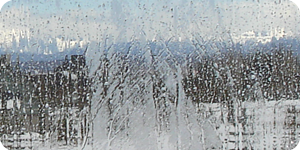 Discover precisely why people today refer to us as one of the best unbelievable foggy window repair service in Calgary that cares! Our loyalty to high quality is actually tremendously high. When you're trying to become an unbelievable foggy window repair service in Calgary that cares or an unbelievable foggy window repair service in Calgary that cares, there is certainly really not one other alternative but to really do your absolute best in order to exceed expectations. If perhaps a specified customer requires extra effort, we supply this valued client further attention. Whatever's necessary in order to be confident they will be happy with all of us as a window repair service. Note, we do service just about all of Alberta, so make sure you contact us today. Our own clients have often labeled us as an unbelievable foggy window repair service in Calgary that cares, an unbelievable foggy window repair service in Calgary that cares, an unbelievable foggy window repair service in Calgary that cares and furthermore the finest Alberta area window repair service you will find! Really that won't transpire unless there's incredibly diligent work along with commitment to your foundational consumers and also the excellent quality inherent within your end result. Whenever you are looking around to get an unbelievable foggy window repair service in Calgary that cares, we truly feel we are honestly the optimal pick. Phone Fog Out to explain your current requirements right away! 403-875-2333. With almost any industry, skill is really a major component relating to overall results. 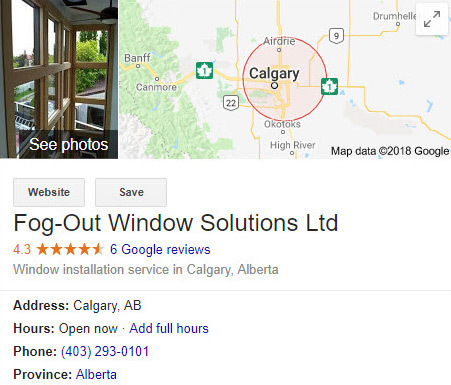 If you're searching for an unbelievable foggy window repair service in Calgary that cares, this is much more legitimate. 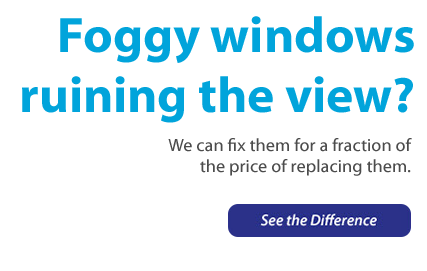 As a window repair service, all of us will explain to you in person that the end quality is categorically determined simply by the know-how of the corporation that you have been employing. The extremely substantial volume of knowledge which Fog Out has in being an unbelievable foggy window repair service in Calgary that cares, is simply exactly why you ought to entrust all of us with your important patronage. In case you might be browsing for an unbelievable foggy window repair service in Calgary that cares, look into Fog Out. Certainly consult with us immediately. Reach out Now to Get a Totally Free Assessment! We hate to be be underpriced. Try not to pay outrageous fees merely because you did not consult with us. Think you were quoted an untouchable value now? Why don't you be absolutely totally sure? Discuss with any of us. You could just simply learn that we're indeed most suitable option. Countless people have . 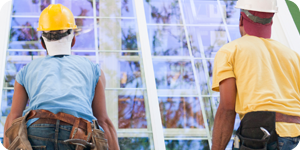 Selecting exactly which window repair service to retain is a time-consuming task. Choose an educated evaluation. You'll want to discuss with all of us with simply no commitment to determine for yourself if we are the perfect window repair service for your situation.